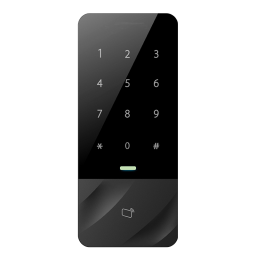 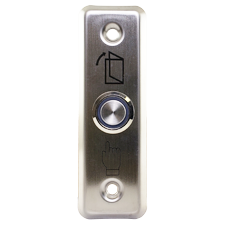 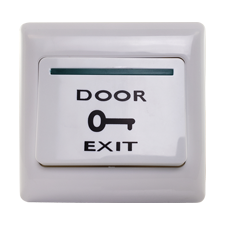 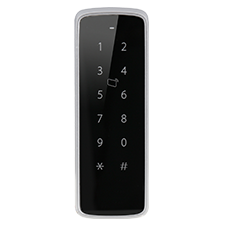 Proximity readers and keypads for indoor and outdoor access control installations. 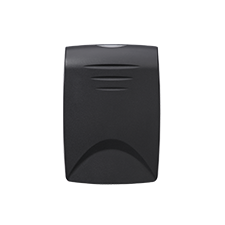 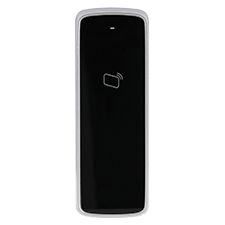 Choose between a sleek, indoor only reader or a ruggedized IP66 or IP67 weatherproof outdoor reader. 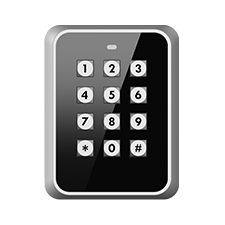 Contact your Optiview Account Manager today at (904) 805-1581 if you are unsure which access control reader is right for your installation.